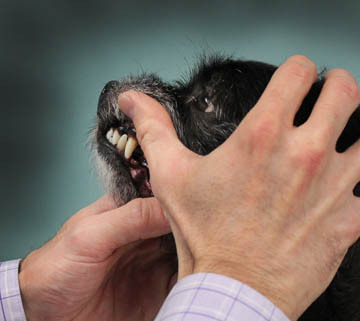 Dental disease is one of the most common diseases in veterinary medicine. It can cause oral pain, tooth loss, and bad breath in addition to having detrimental and irreversible effects on other organs such as the heart and the kidneys. Tender Care recognizes this and highly recommends yearly dental cleanings for our beloved patients. 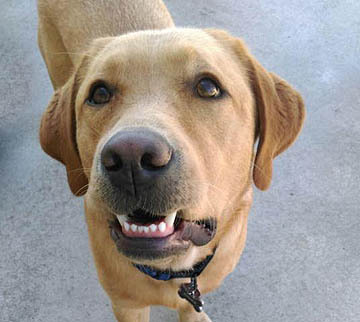 By having healthy teeth your pet's chance of acquiring other diseases diminishes significantly. We use an ultrasonic cleaner to remove plaque and tartar above and below the gum line. Dental technicians then polish teeth to create a smooth tooth surface and apply oravet gel to resist plaque buildup. February is dental month. Ask about our February discount! "Great! Great facility! Nice! Clean! Great staff! We will be back at a later date. Thanks for a wonderful place!" - Crystal G.